3) In places where mobile signal coverage such as housing and basement is poor, the mobile phone cannot make a normal call. But in these environments, there is usually WIFI coverage. Customs declarations and corporate customs declarations require real-time communication, and face-to-face communication guidance is used in traditional ways. With the increase in customs clearance, customs cannot provide enough customs brokers, so online communication becomes a must. Single online communication requires sufficient means to save audio and video recordings. The traditional voice switches of private network users use digital program-controlled switches, and most of them have been built for many years. The digital successful switch has been discontinued. 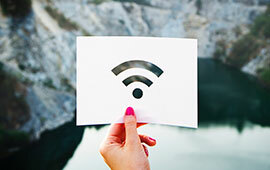 Private network users urgently need to replace them with the latest Ip multimedia-based devices. However, its working mode, such as the attendant console (call center) function, needs to be upgraded at the same time. 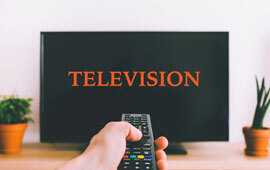 As the largest TV media provider in China, China Radio and Television has been unable to provide users with effective communication functions after obtaining a communication license. If you adopt the traditional carrier model and start from scratch, you will undoubtedly lose your advantage in time and cost.